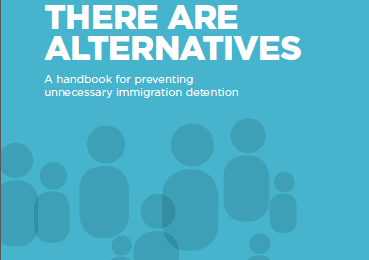 Evidence of the negative impact immigration detention has on people is mounting, with a chief immigration psychiatrist from providing insight into Australia’s process. Australian run detention centres on Manus Island in Papua New Guinea are to be ‘wound down‘ with claims to be directed to the small island nation of Nauru. Two former guards have been charged with the murder of 23-year-old Reza Barati, an Iranian asylum seeker beaten to death during unrest inside the Manus Island immigration detention, and reports are emerging that another Iranian asylum seeker who had been detained on Manus Island has been declared ‘brain dead’ after a cut turned to septicaemia in ‘shocking’ detention conditions. Just days before appearing in the National Inquiry into child detention, Australia’s Immigration Minister has freed 15o children from mainland detention, with concerns raised about the children who remain in detention. Meanwhile, the Guardian has analysed the cost of and declared Australia’s policy of mandatory immigration detention a billion-dollar business. Immigration raids have resulted in 351 children locked in detention in East Malaysia. Tens of thousands of people are fleeing violence in Myanmar and are at risk of being detained in Malaysia, a new report from UNHCR reveals. UNHCR expressed alarm over Sri Lanka increasing deportations of refugees and asylum seekers, including families outside of detention. In Indonesia, where reports of destitute people bribing officials to be placed into immigration detention are increasing, new President elect Joko Widodo includes promoting respect for human rights in ASEAN in his program. 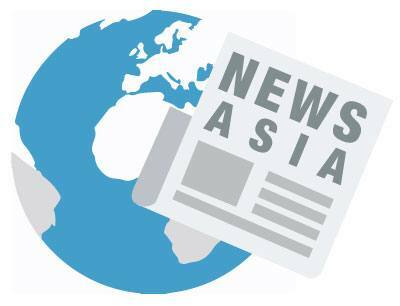 The news roundup for July & August is an amalgamation of tweets from our Asia Pacific Regional Coordinator, and retweets of members and news in the region. 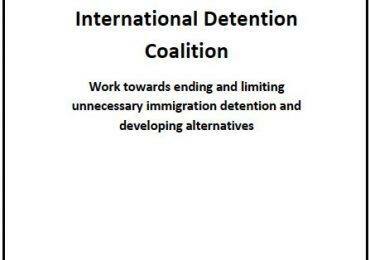 Stay up to date by following @idcAsiaPacific on Twitter.